Limehouse is happening, right this very minute. There’s no time to lose. 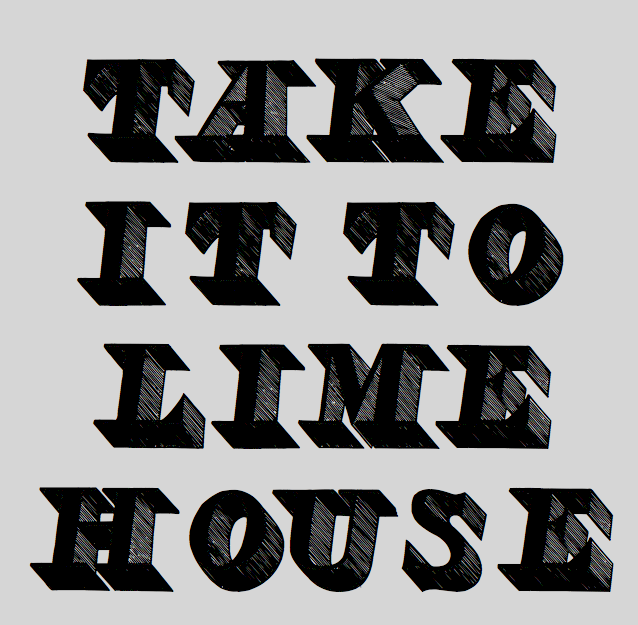 And it will be mainly happening at Limehouse Town Hall over Open House Weekend on Sat 21st & Sun 22nd Sep. It means a chance to see this charming, proud, loved, slightly hickledy-pickledy building, wrapped in layers of history. It’s not often open to the public so seize the opportunity. Come get your bike fixed by the Wheelers, add your memories to the timeline, go on an audio walk – all free between 1200 -1700 on both days. Also, find out about the Town Hall’s The 1000 Project….Whilst here, visit the accumulator tower, Limehouse marina, a then a drink at ye olde pub The Grapes. It’s not in the arse end of nowhere, it’s on your doorstep folks.